Blackhead Silk Finger Ball helps to remove hard blackheads and sebum. You will earn 12 Wonder Points for purchasing this product. This 100% natural silk cocoon clarifies the skin and making it look overall younger. Massage your face with silk balls to regain or retain its suppleness and youthfulness while gently clearing away dirt. 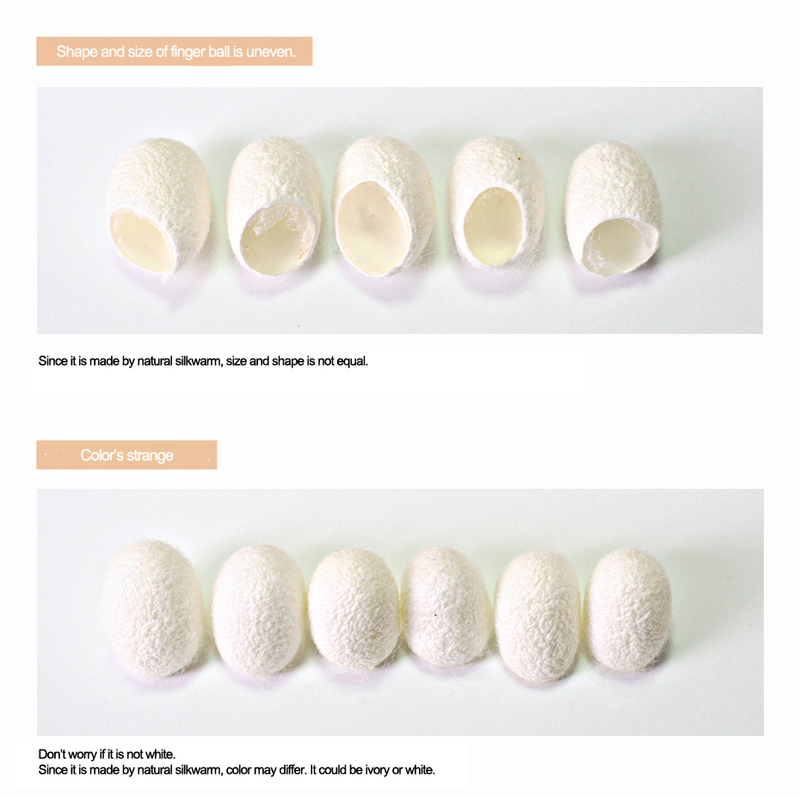 These silk balls are made of the finest natural cocoon. 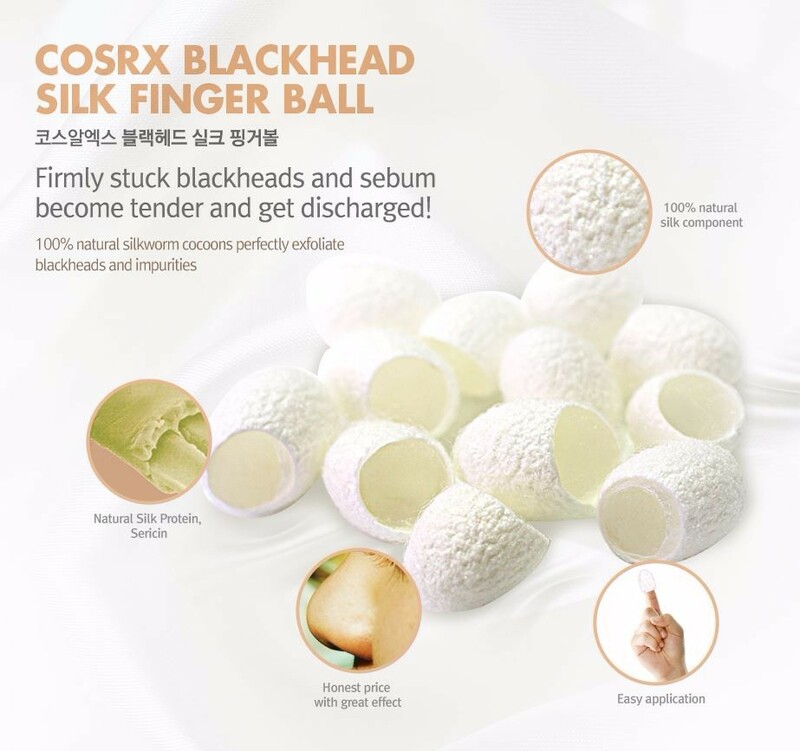 Blackhead Silk Finger Ball helps to remove dirt from the pores and retain a smooth skin. It gently remove blackheads and dead skin cells. Sensitive skin types can also use Blackhead Silk Finger Ball. Great fit for the fingertip and provides care to hard to get areas while providing an effective peeling effect. Blackhead Silk Finger Ball is reusable for 2-3 times. It is very affordable and is an effective way to deep cleanse your skin. 1) Soak a finger ball in warm water 2-3 min. 2) Put Soft finger ball on the finger. 3) Intensively massage on the blackhead areas. 4) Remove the nappy part, add cleansing water & dry. Tips: 1-2 times in a week, 2-3 times use per 1 finger ball.